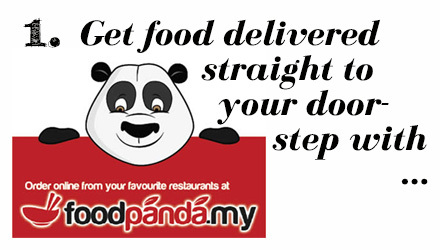 Foodpanda.my is the ultimate convenience - delivering food from all kinds of different food establishments straight to your doorstep. This was a heaven-send when I was ill, because I didn't have the energy to lift my head, let alone drive a car to pick up food. I simply downloaded the app (they have one for both Android and Apple), and ordered away. Another thing I friggin' love about this place? 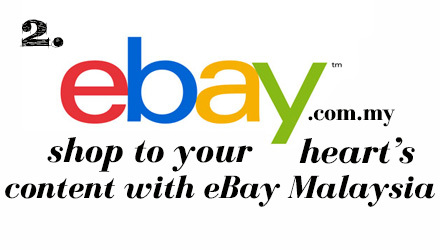 They accept Paypal! A lot of Malaysian establishments haven't gotten around to accepting PayPal, but it's all I use when I shop online, so to have a place in Malaysia that accepts PayPal is exceedingly convenient for me! No shuffling around my handbag for my wallet, all I need to do is click a few buttons and my order is ready to go. nothing to do, I pulled out my trusty tablet and started shopping. It wasn't just pretty things, mind you! Okay, so this is pretty, but it's also functional! I bought a sonic humidifier (I think that's what it was) that doesn't use heat to create steam. 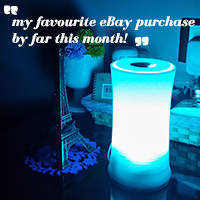 It also has a little slot for me to drop essential oils into, and it changes colour as it creates steam! I loved it because my throat was so dry throughout the time I was sick, so I managed to keep the sore throat at bay by turning this on every night, with a couple of drops of my favourite lavender essential oil. My room smells absolutely amazing now! YouTube is a fabulous place! 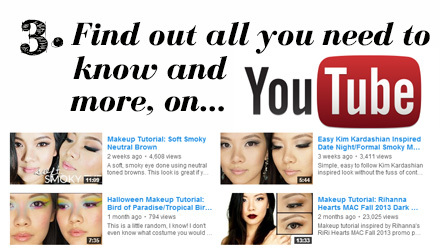 It has how-to videos, funny videos, makeup tutorials, hauls and reviews...seriously, everything is on there! No wonder it has such a huge membership base. I spent hours on YouTube searching for simple sore throat remedies, looking for videos on cute puppies, and watching Christmas gift ideas and makeup tutorials!